In virtually all nations of the world the laws are designed to protect their “Government,” from all people of the world, even their own. In absolute defiance of this tyranny, the American Constitution was designed using the laws, the police, and the military to protect “the People,” from all governments of the world, especially their own. 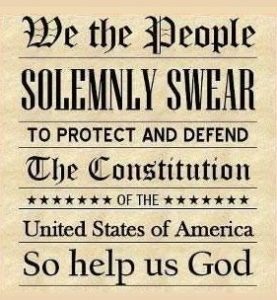 In America all civil officers, police officers and military personnel are under oath to uphold and defend the Constitution. However, the U.S. Constitution palaces the duty to: “Execute the laws of the Union, suppress insurrection, and repel invasions,” upon “the militia,” not the civil government! (Article one Section 8, Clause 15). 1. The laws of the Union are the U.S. and State Constitutions, the Bill of Rights and the laws made pursuant thereto. 2. Insurrections, consist of “any combined resistance to the lawful authority of the State, (Blacks Law, 6th Edition).” In America, that lawful authority is the written Constitution, not the government! Thus, an “insurrection,” is limited to an act committed by those in public office, which act is in disregard of, or contrary to, the written Constitution. When an unlawful act is enforced by the police, there is a combined resistance, (conspiracy), against the written Constitution. The Constitution is the Supreme law of the land. 3. An invasion is: “An encroachment upon the rights of another.” (Black’s Law Dictionary, 6th edition) thus, the invasion spoken of in Constitution context, can only be an official, though an unlawful act of the government, “invading” our right to privacy, our persons, houses, papers or effects; the conducting of unlawful (warrant-less) search and seizures; or, depriving of life, liberty, or property without due process. Our founding fathers were not overly concerned with individual crimes. Their greatest concern was the official abuse of power, and crimes committed by those in public office. The People’s Unregulated Militia is to uphold the Constitution. 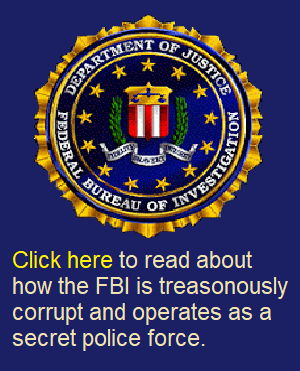 Whether in support of lawful government, or in defense of the people against unlawful acts of government. 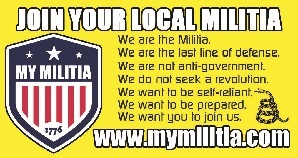 Please uphold and defend our Constitution by joining or starting a Militia.